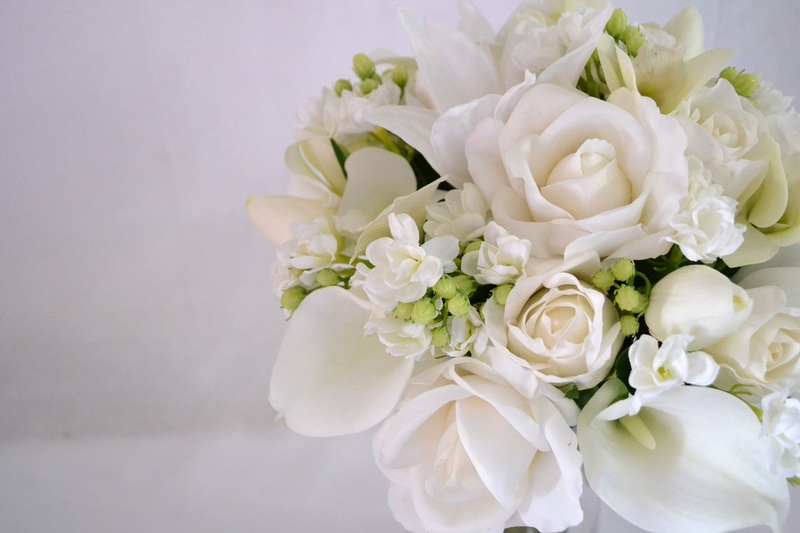 Wedding flowers are an integral part of every wedding. 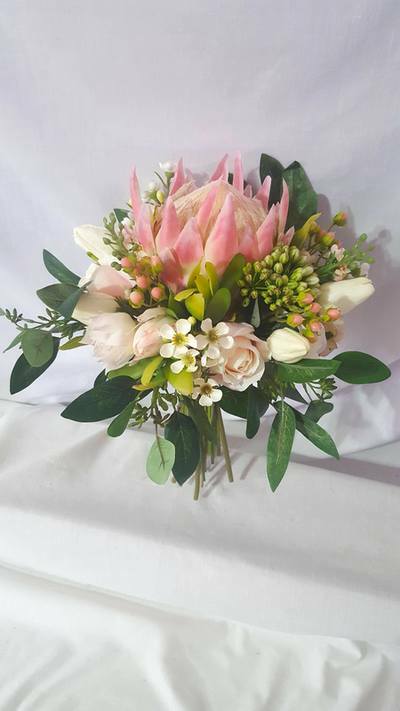 It is important that you find a florist that you trust and that has your bouquets as a top priority no matter how busy they are. 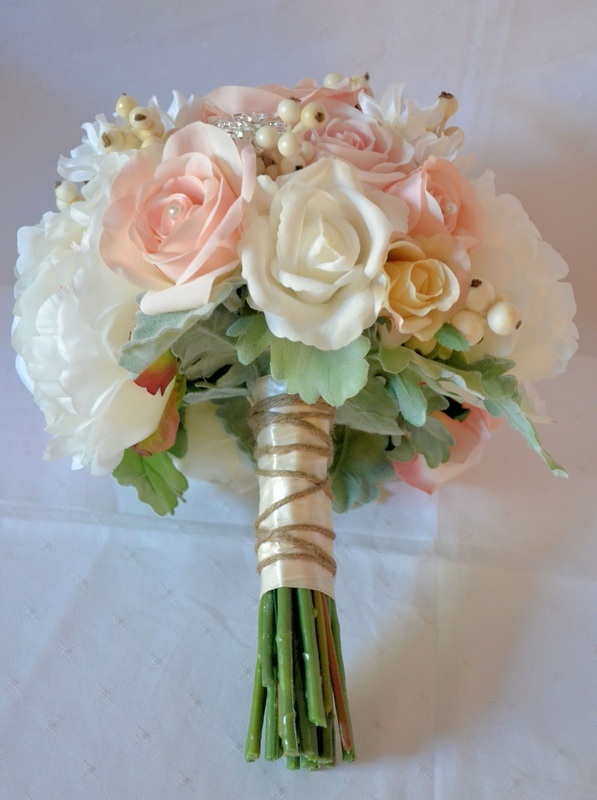 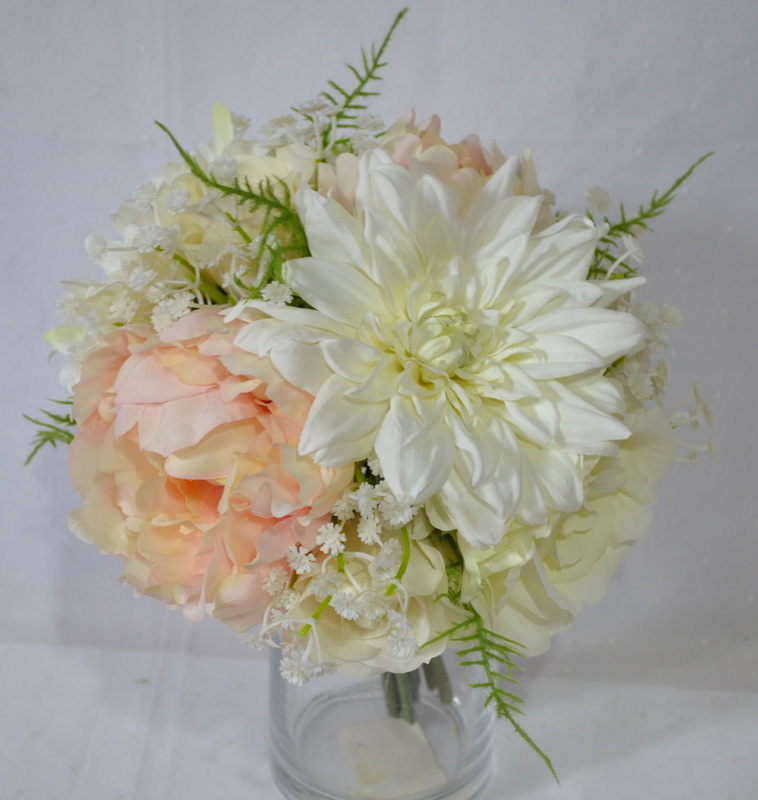 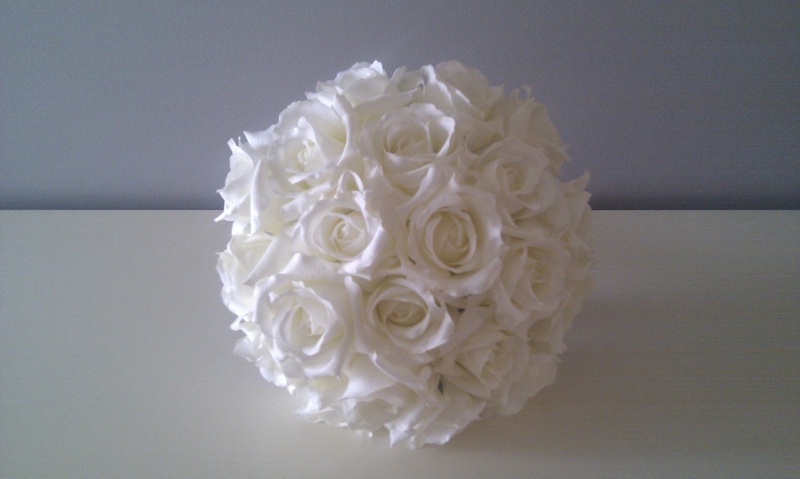 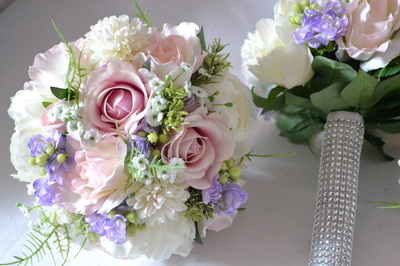 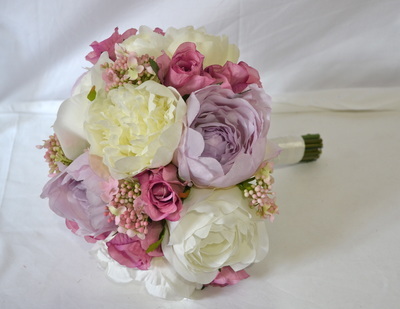 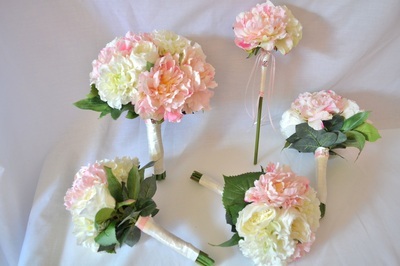 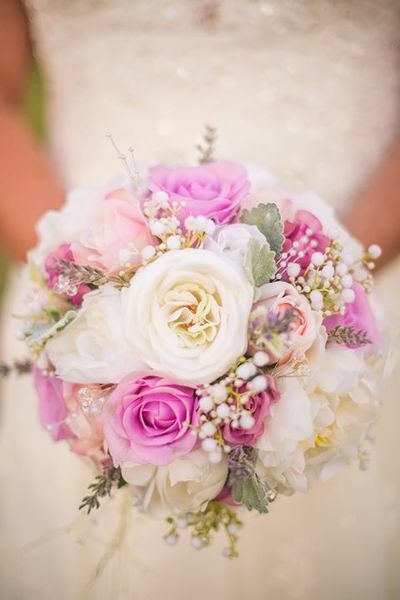 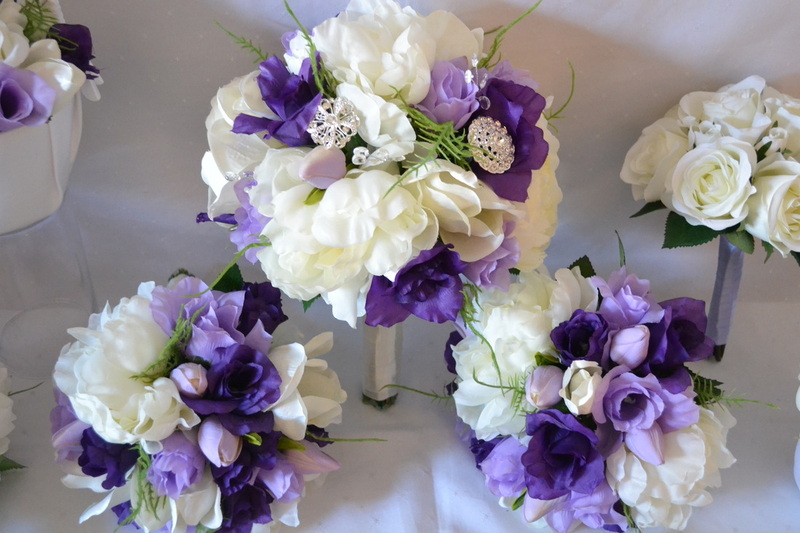 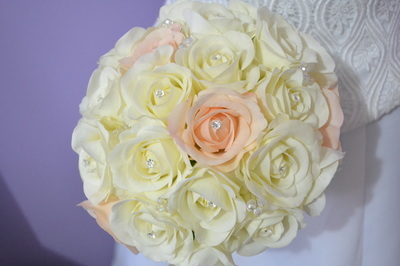 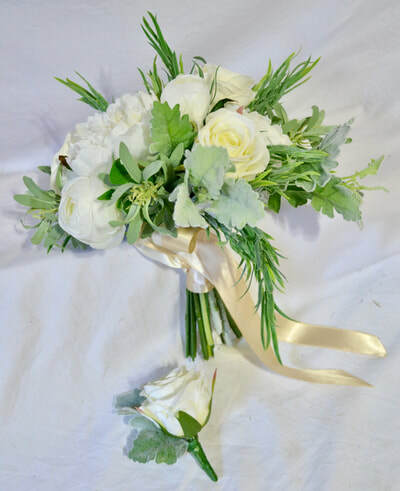 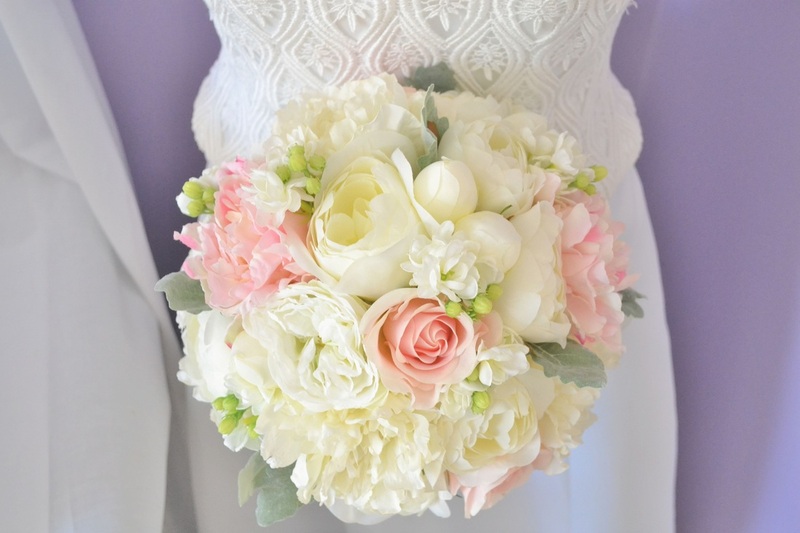 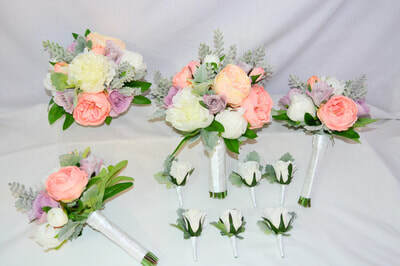 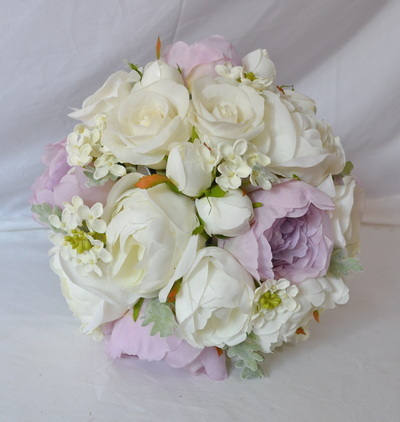 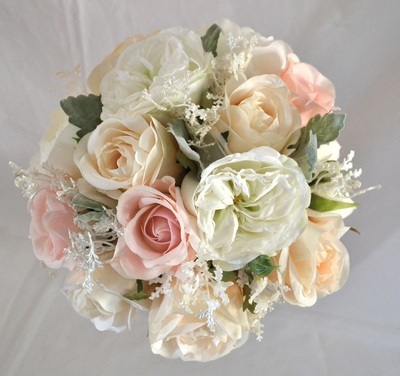 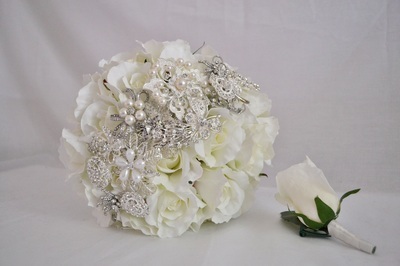 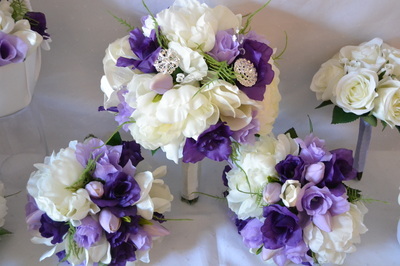 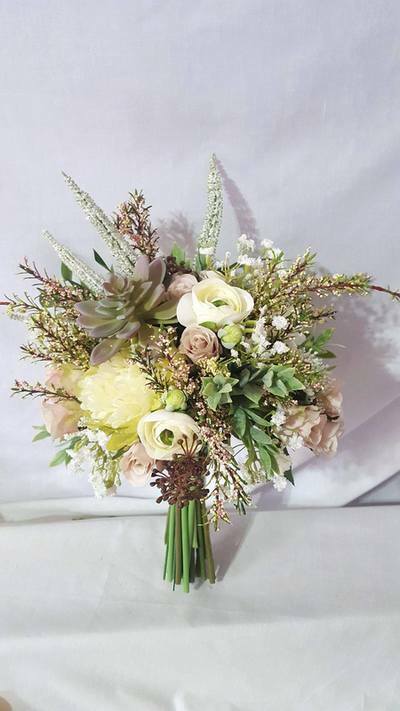 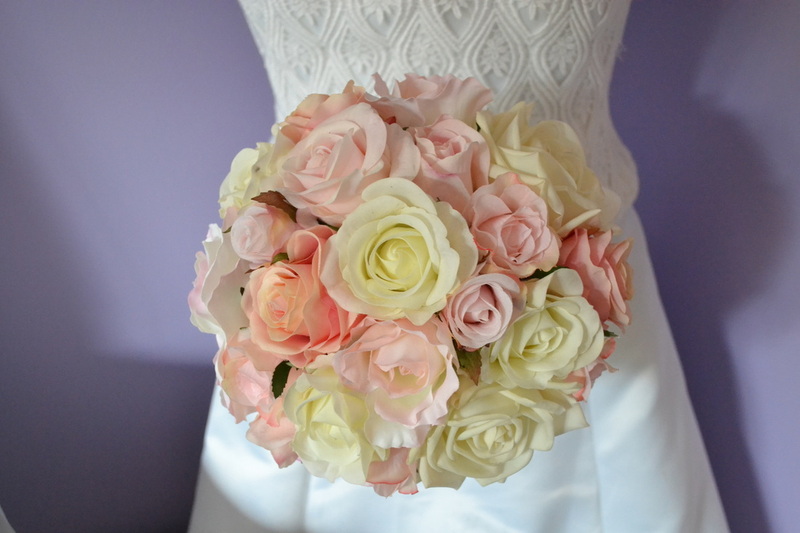 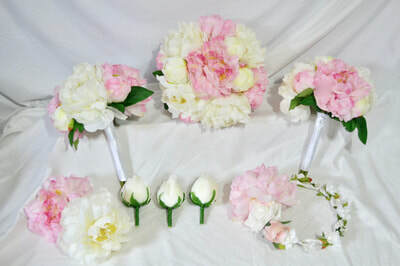 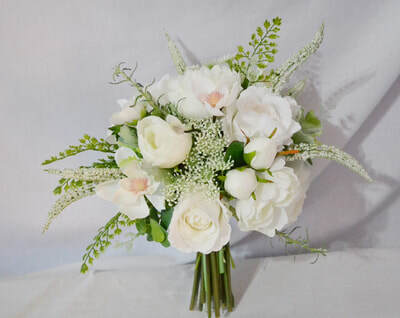 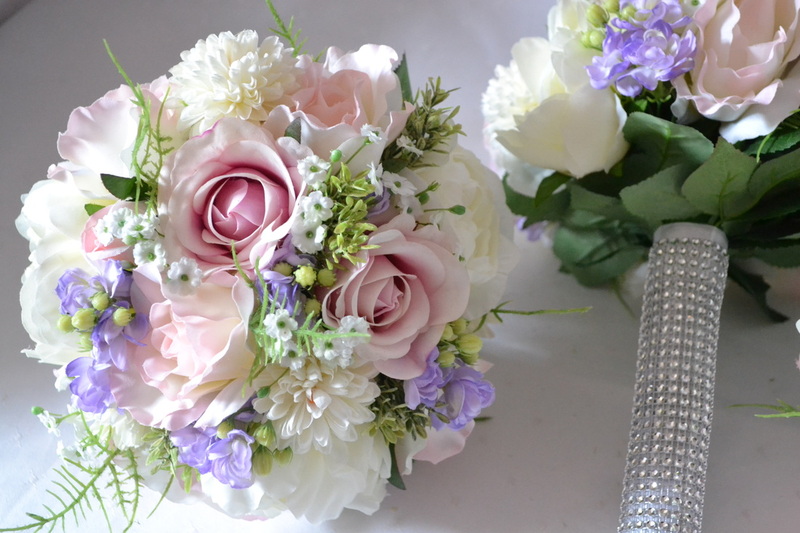 I would advise using a bridal florist who is a wedding specialist, like us here at Just Fake It Bouquets. We know that your wedding is one of the biggest and most anticipated days of your life and we treat it with the utmost importance. 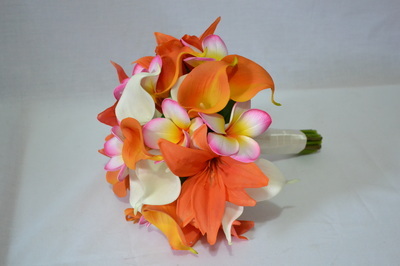 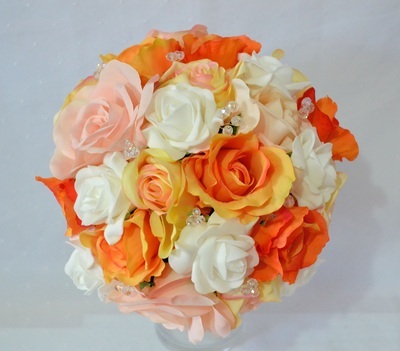 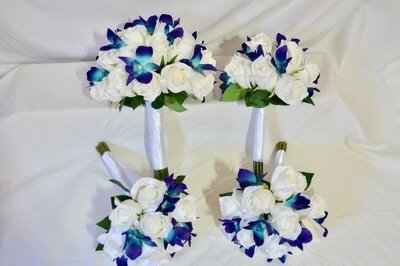 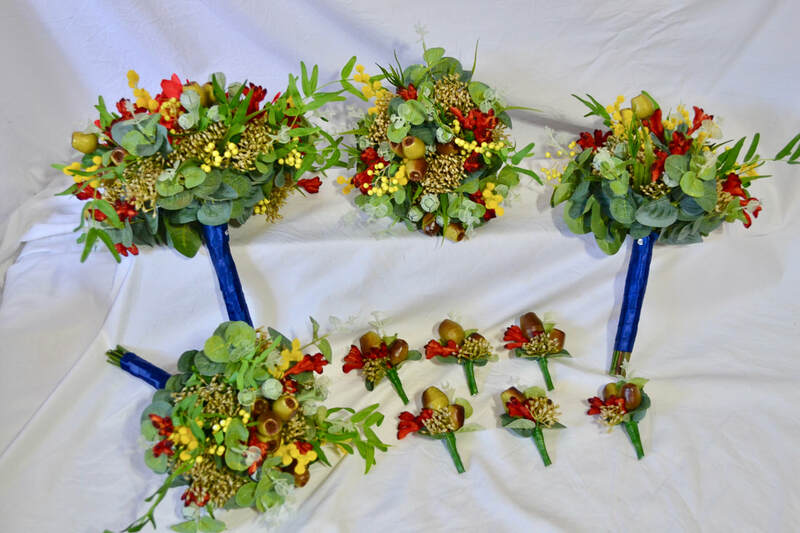 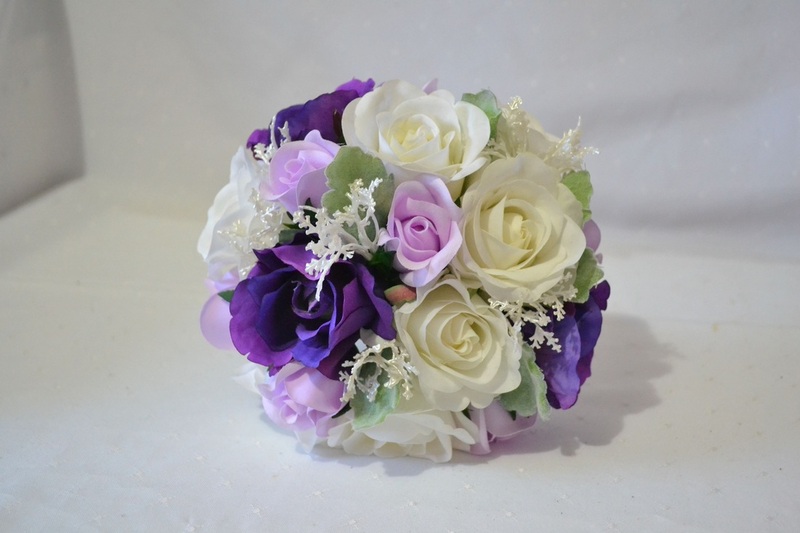 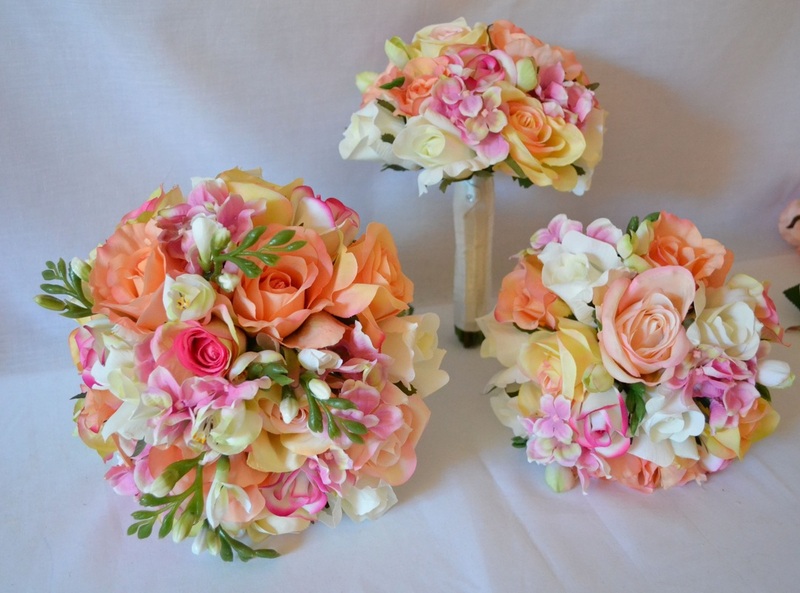 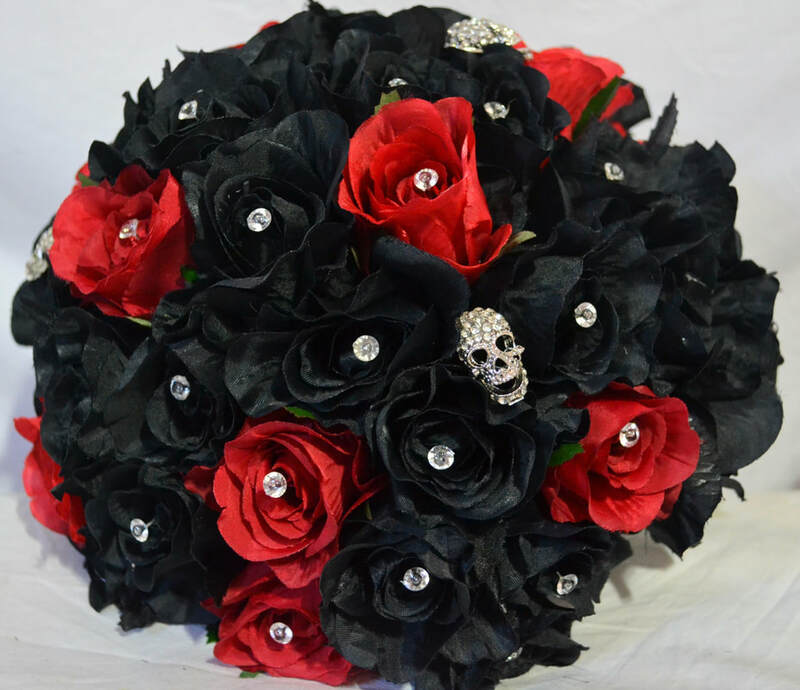 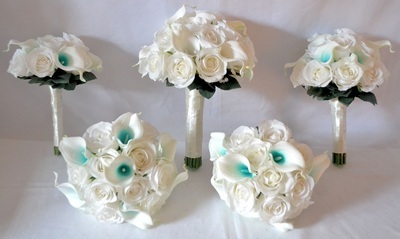 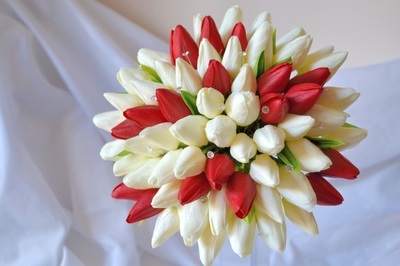 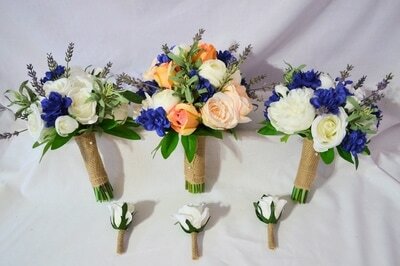 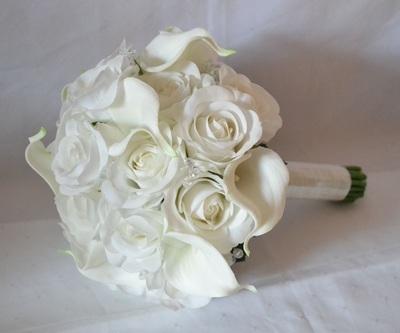 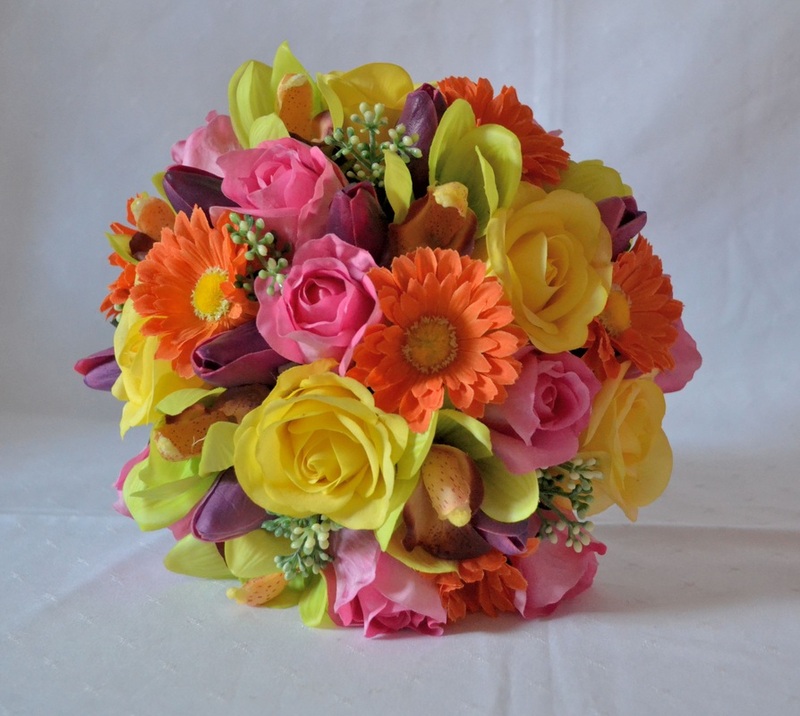 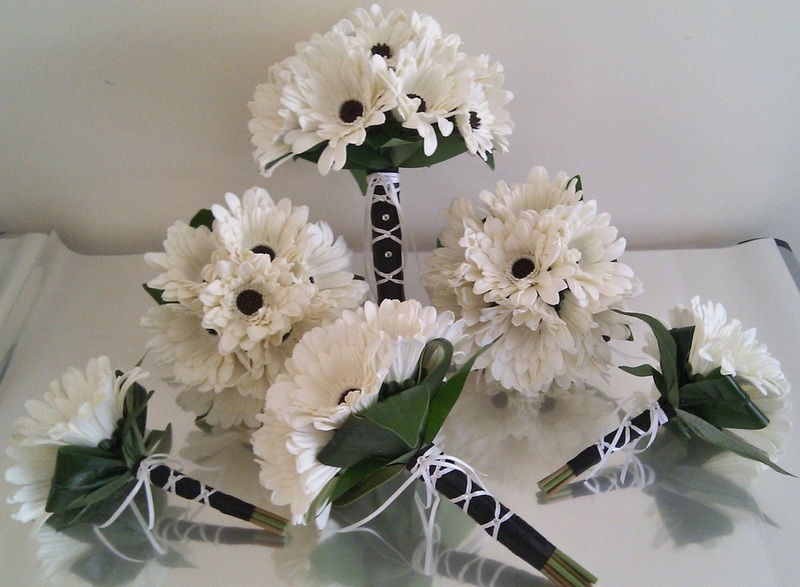 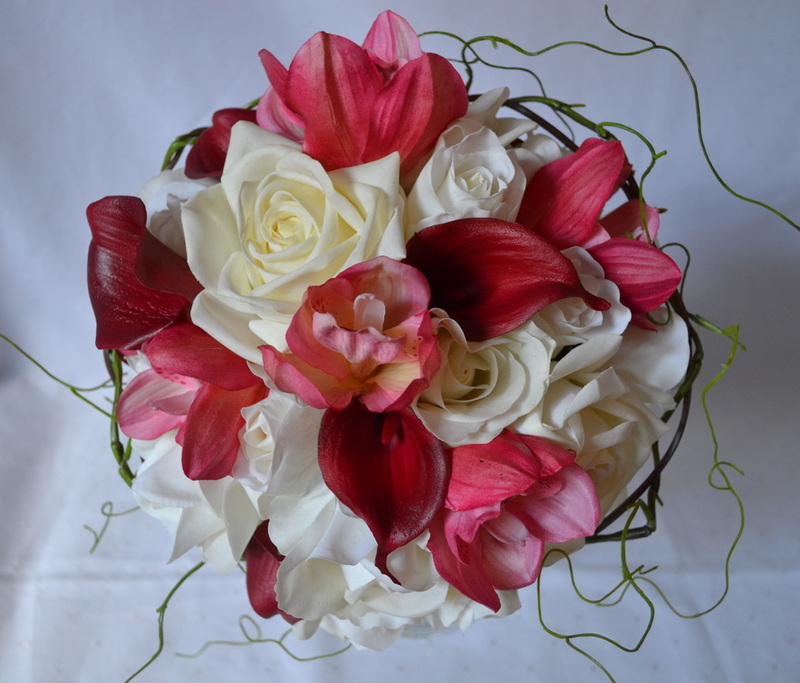 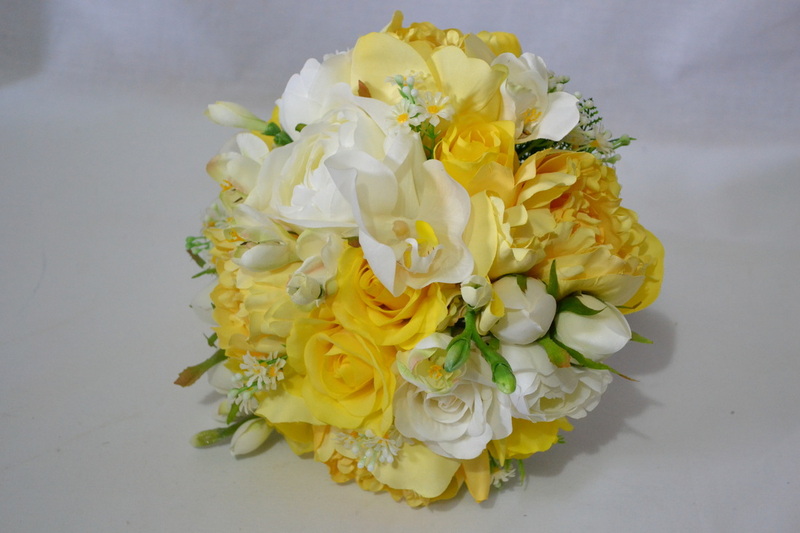 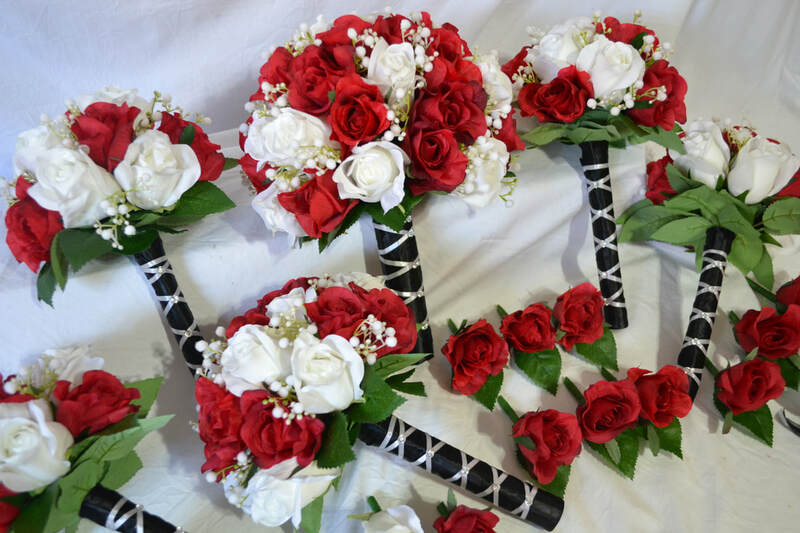 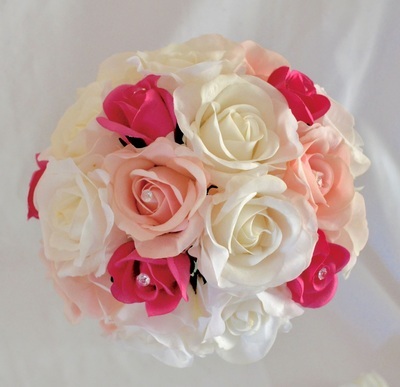 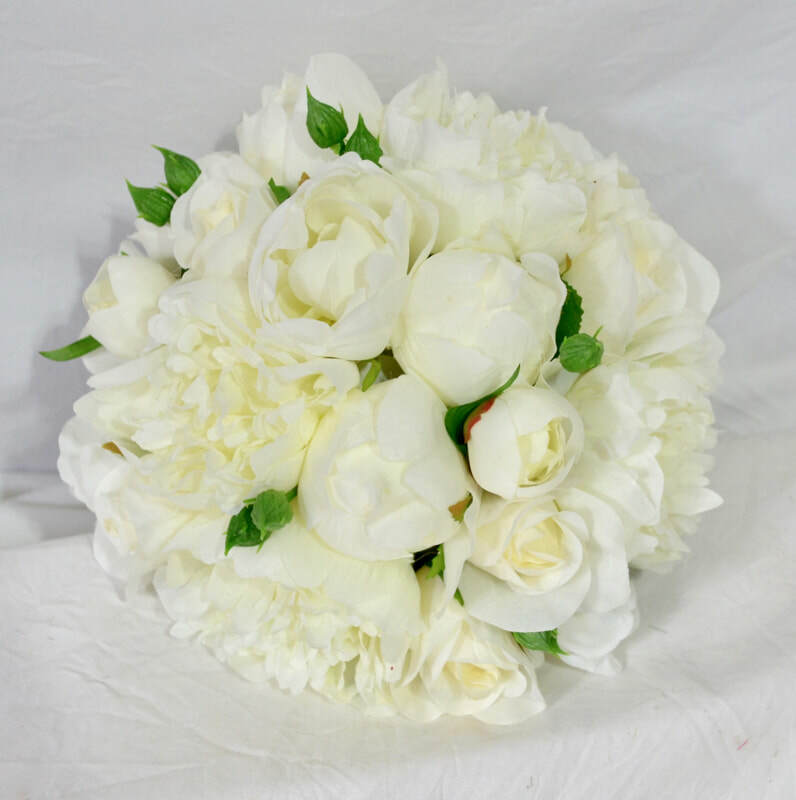 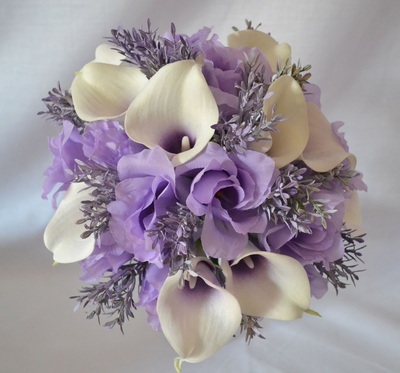 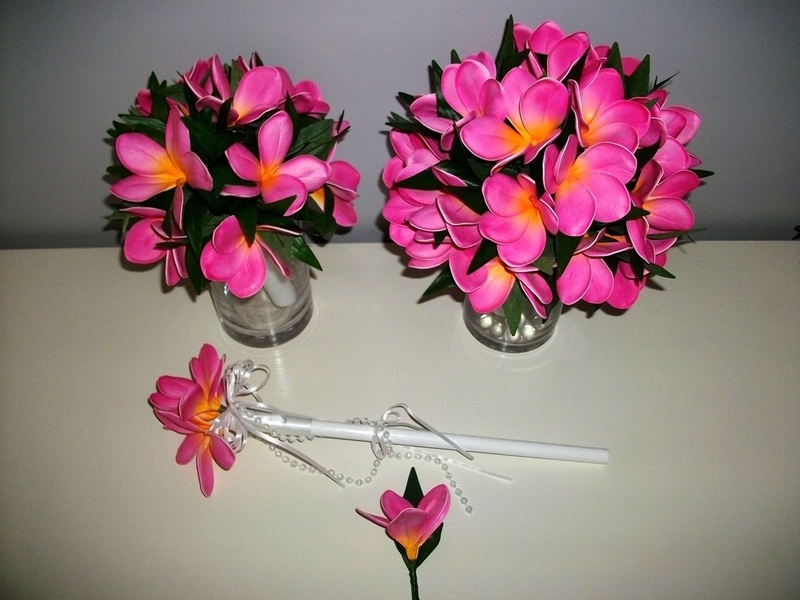 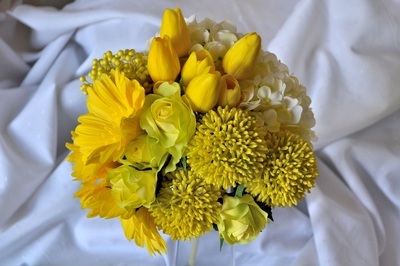 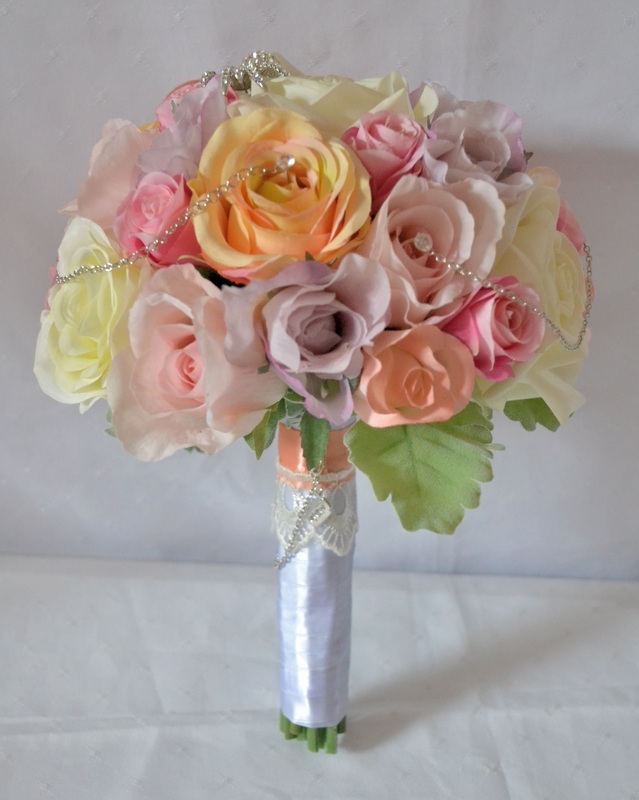 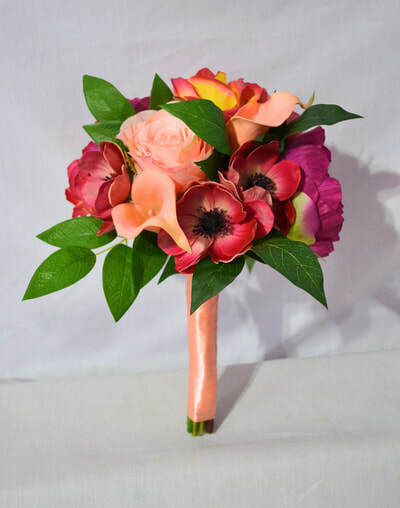 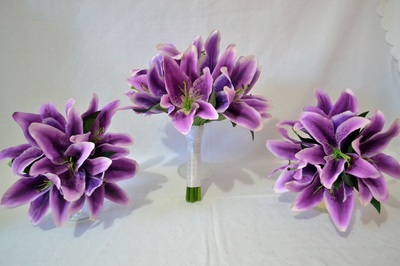 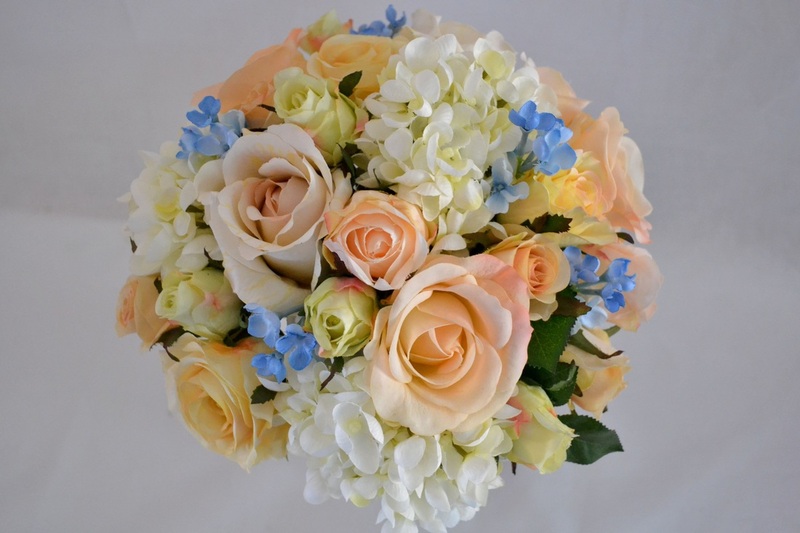 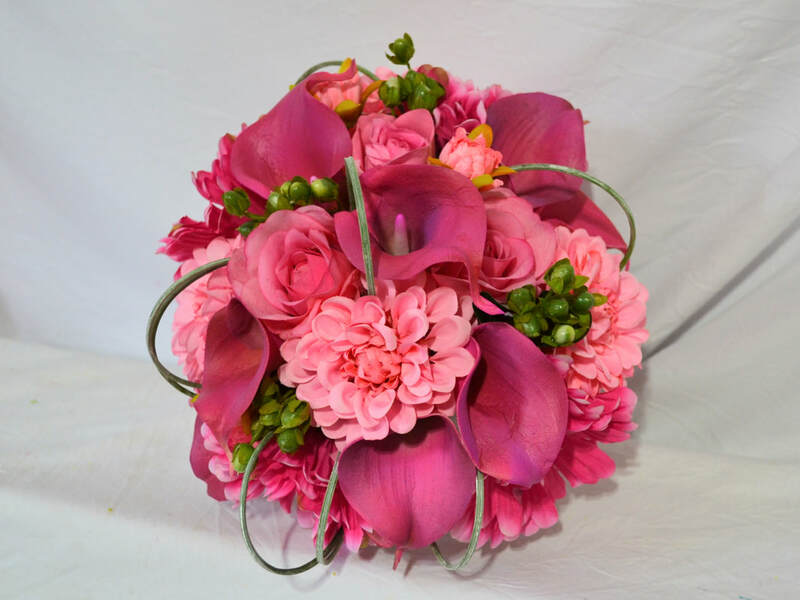 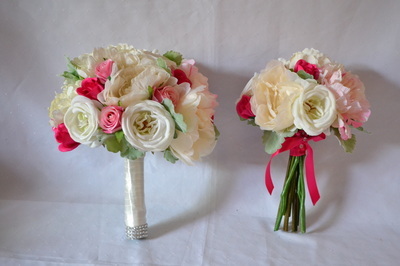 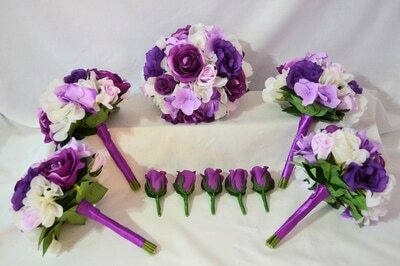 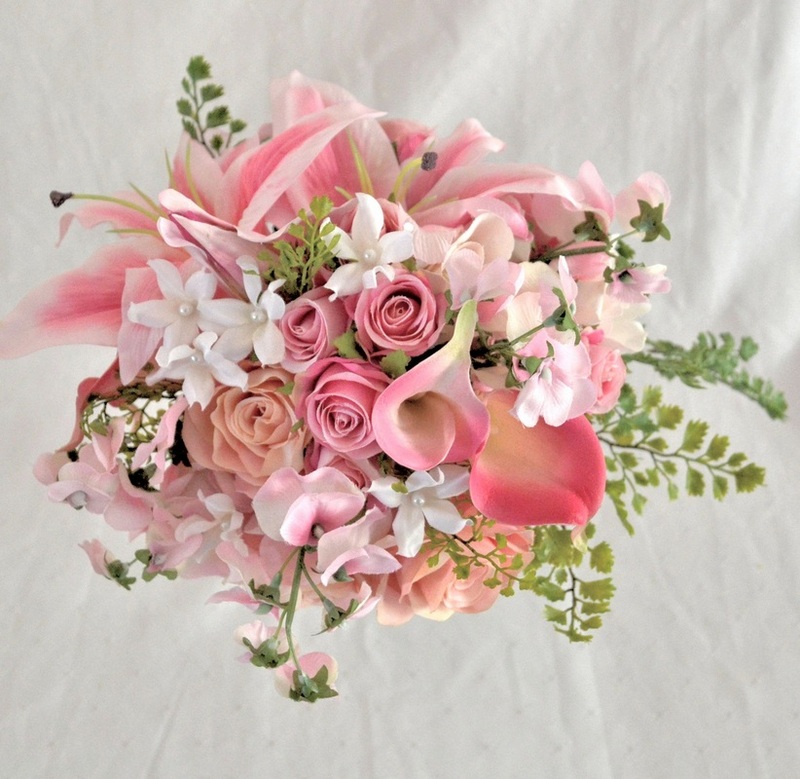 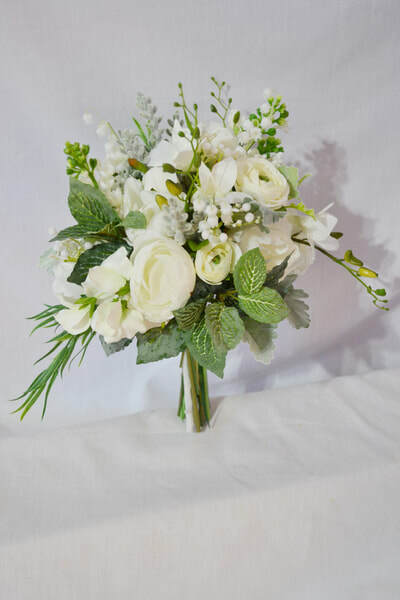 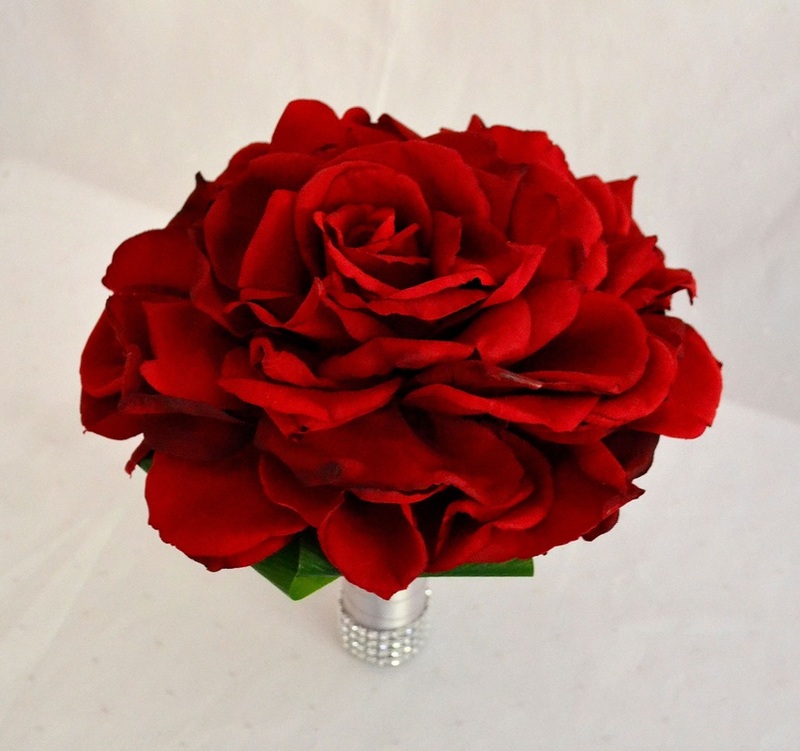 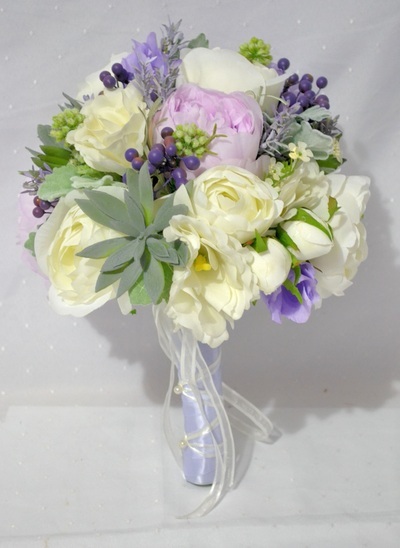 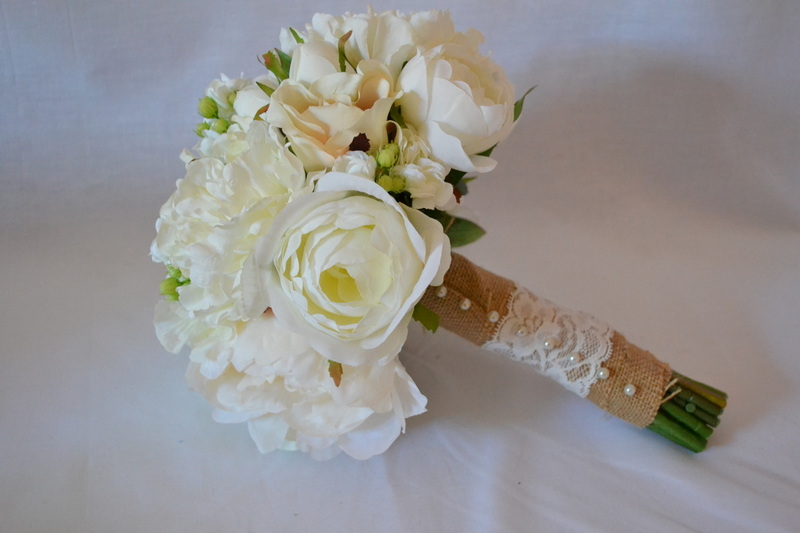 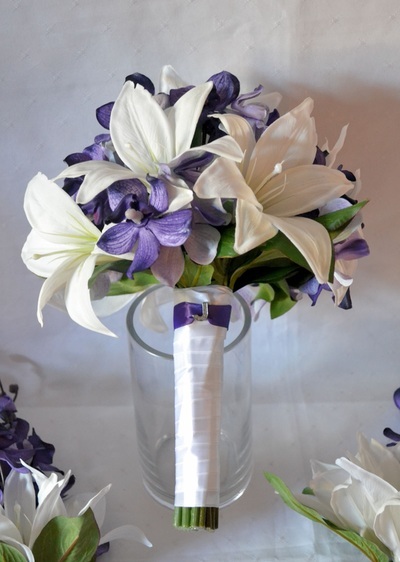 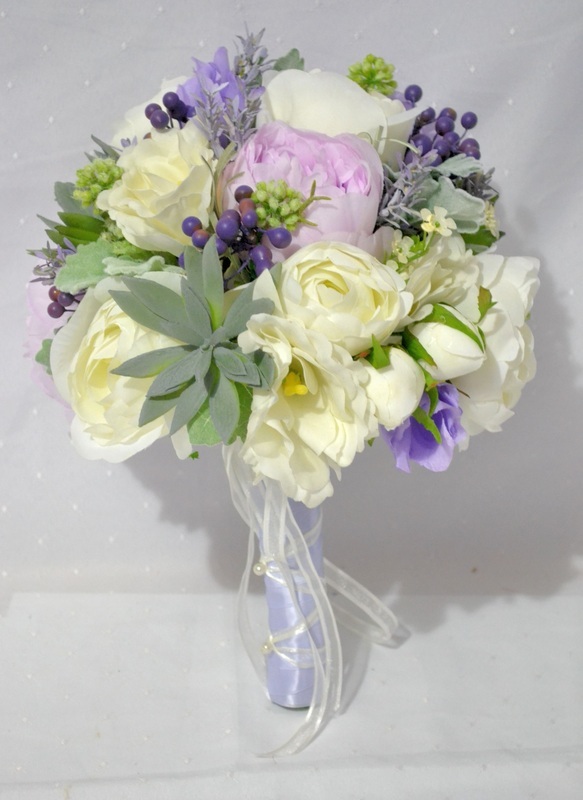 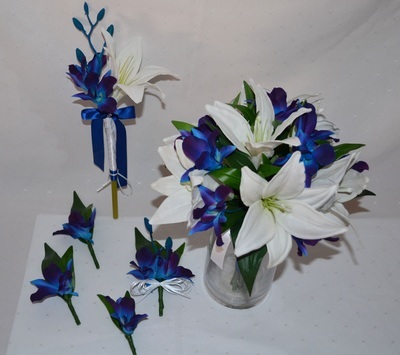 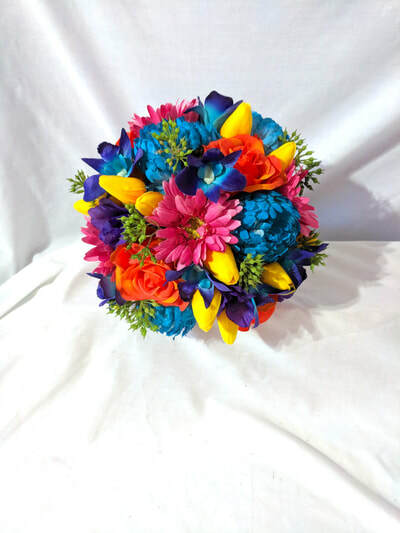 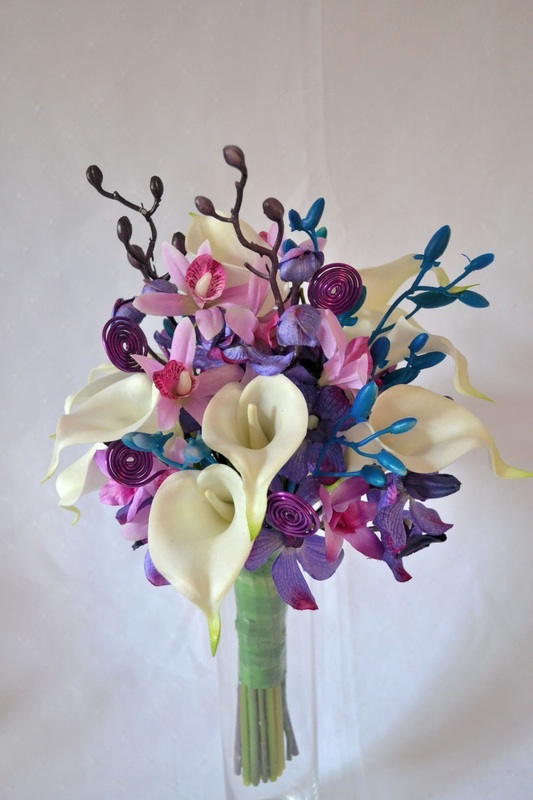 There are many bouquet styles to choose from and many different floral combinations available. 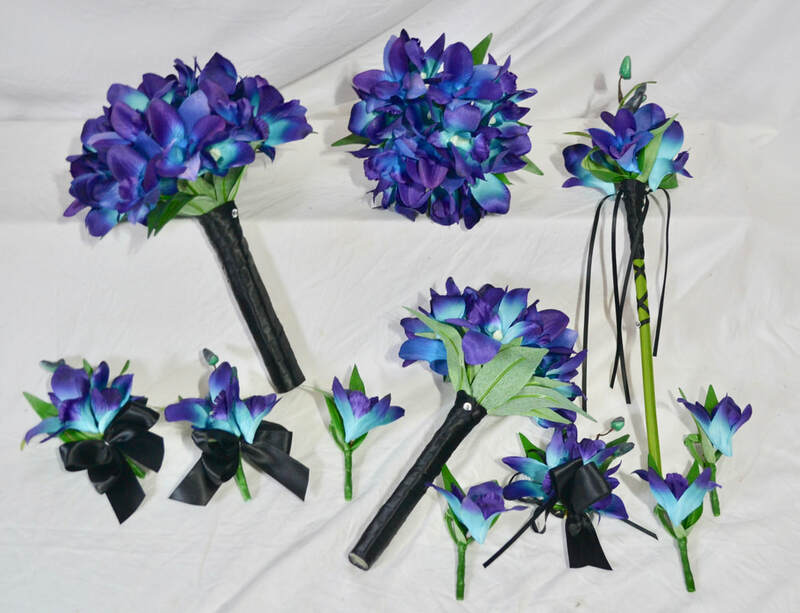 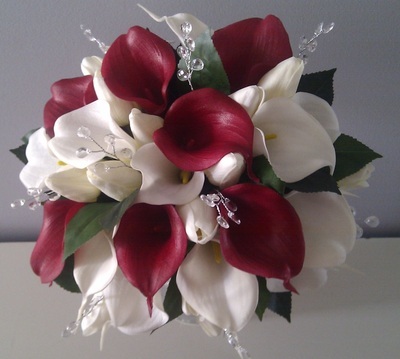 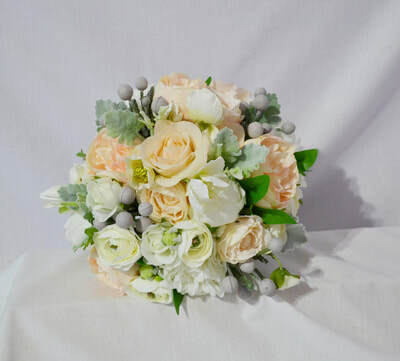 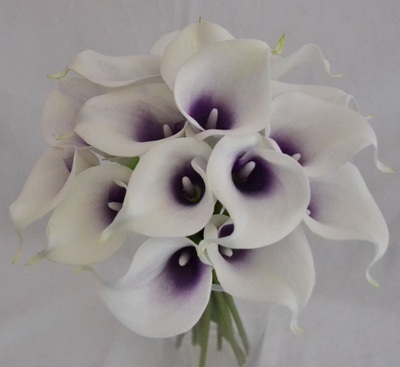 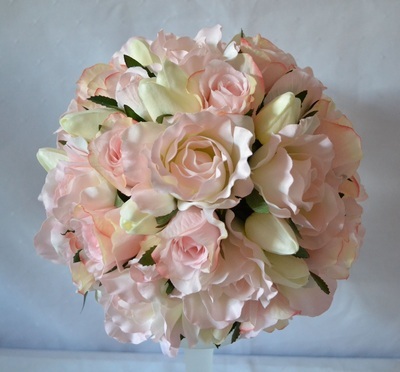 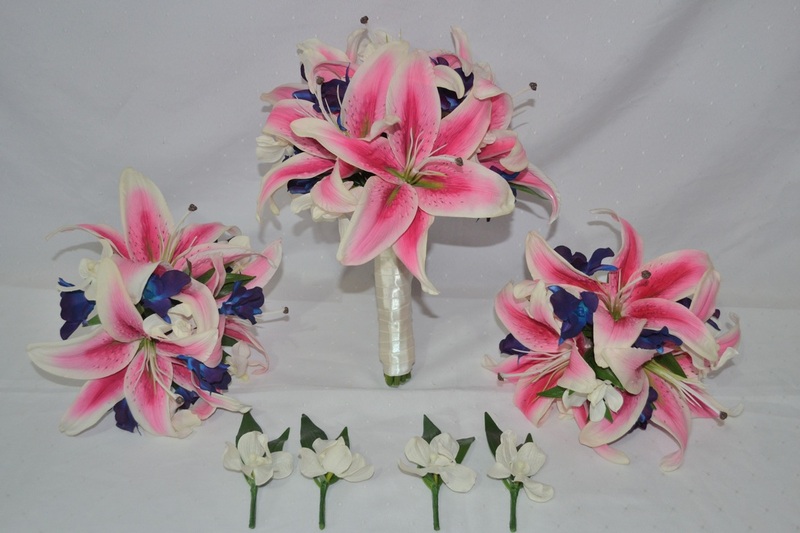 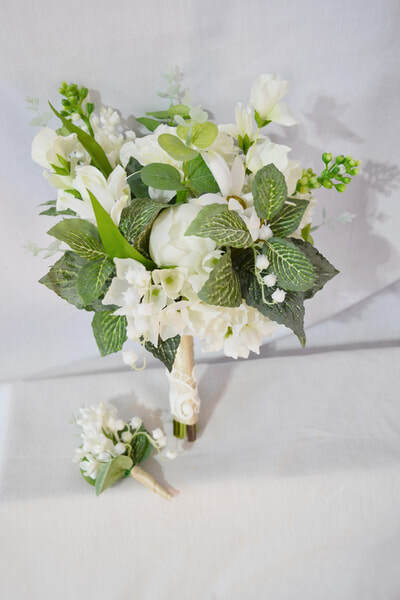 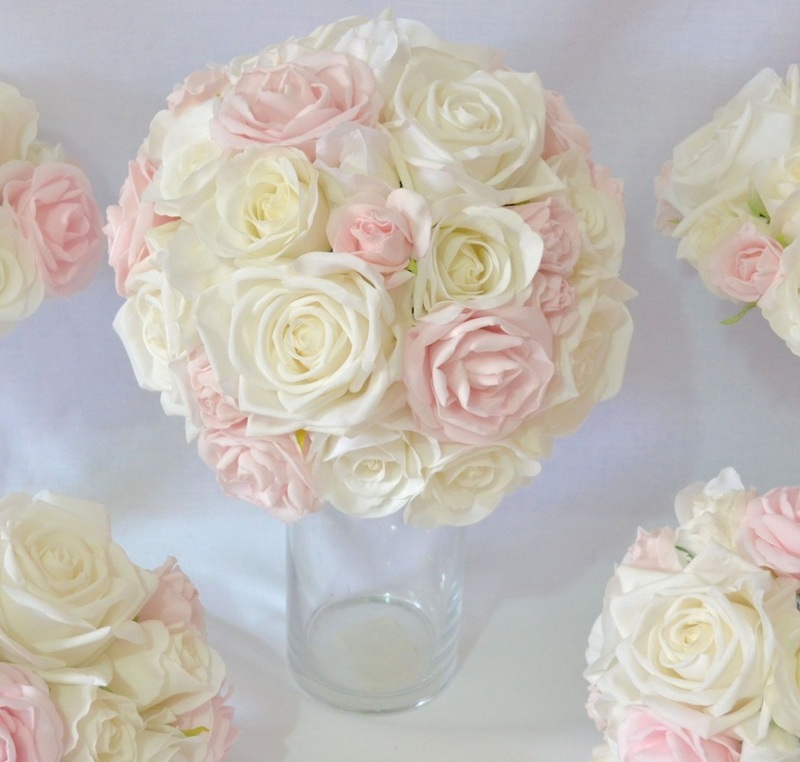 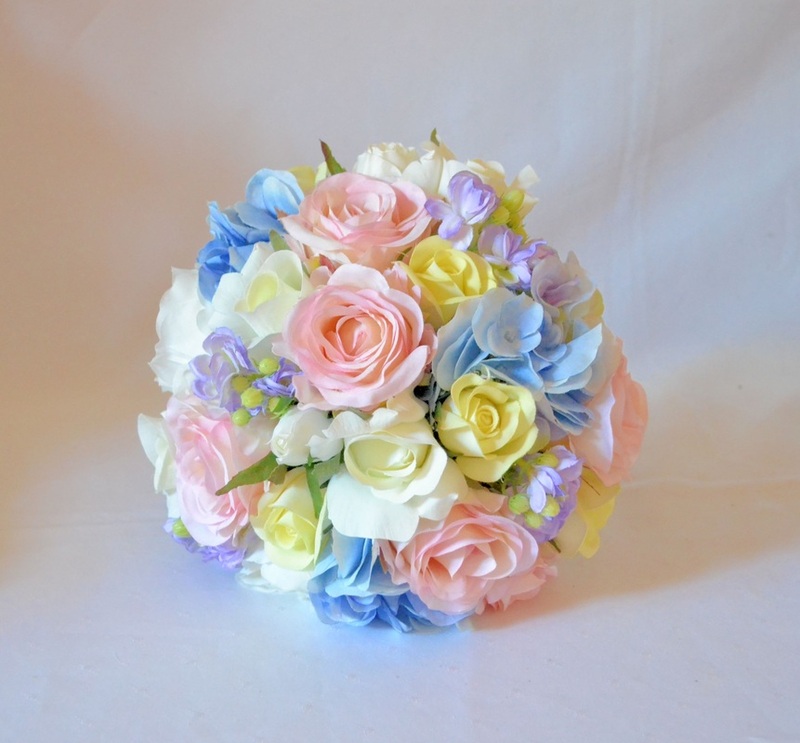 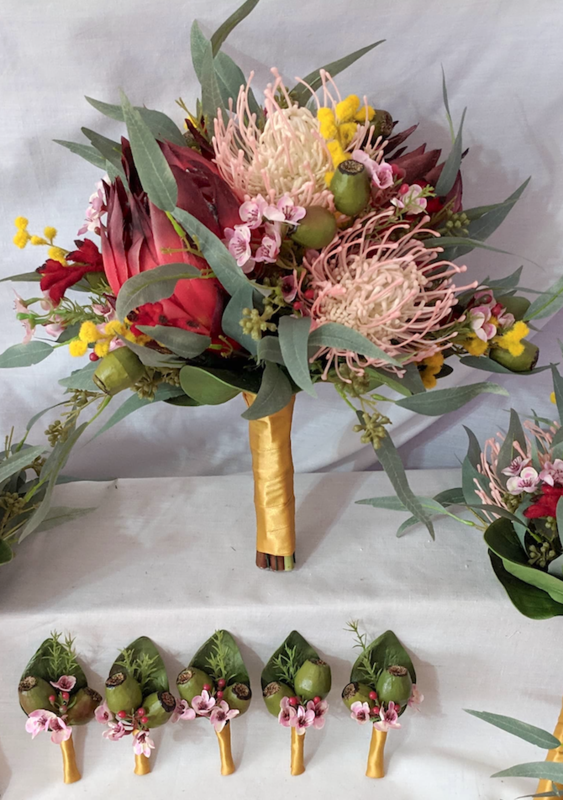 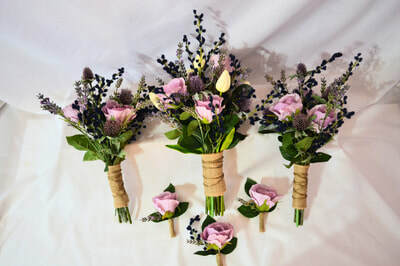 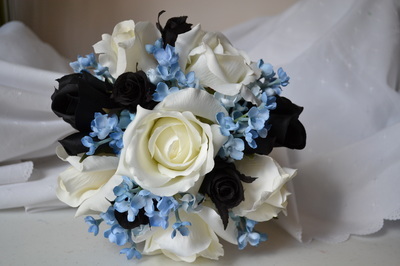 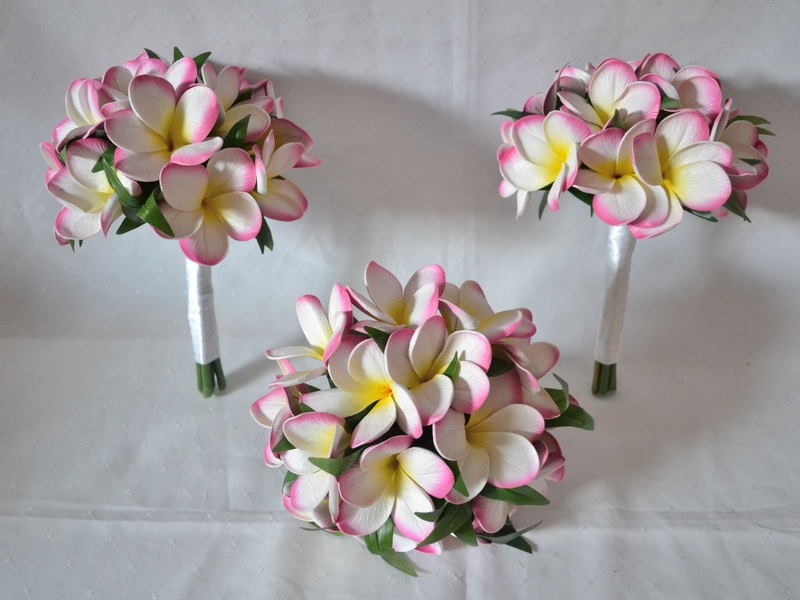 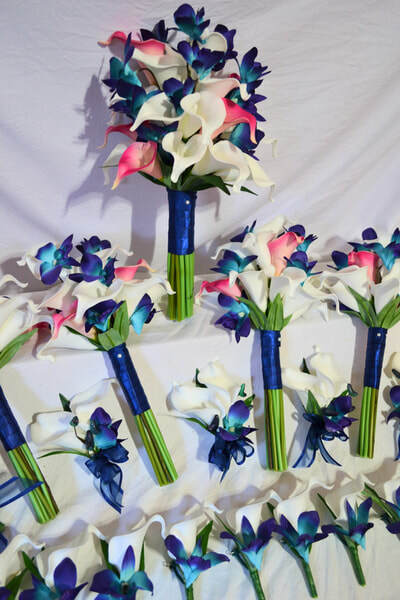 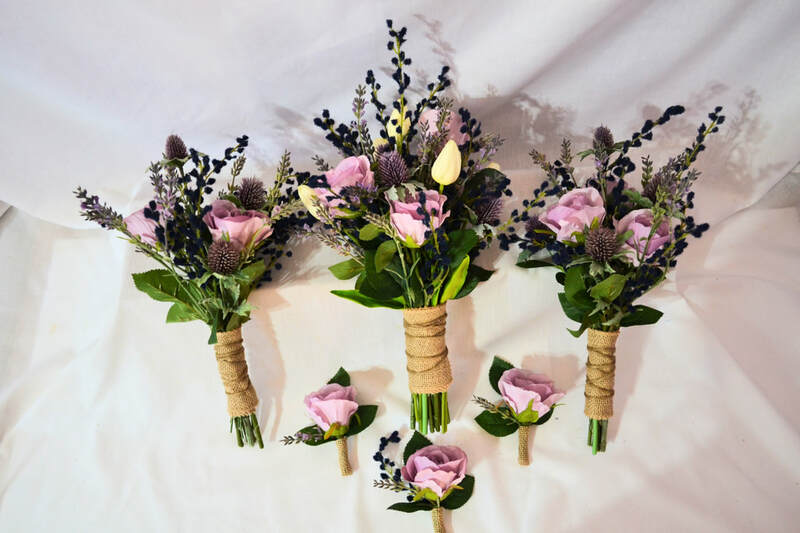 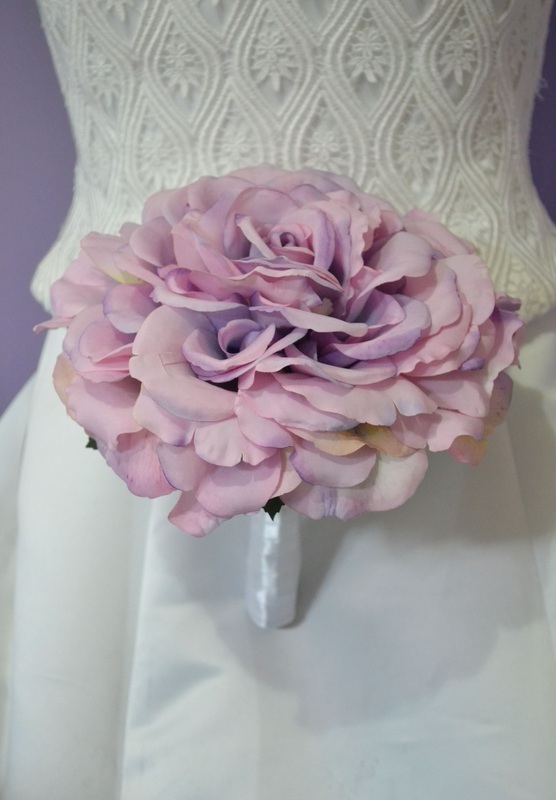 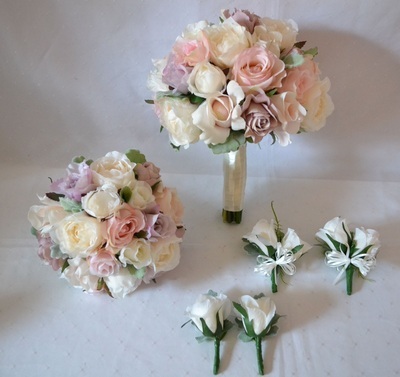 With our extensive range of silk, foam and real touch latex flowers, we can help you find what will best fit your wedding day theme and budget. 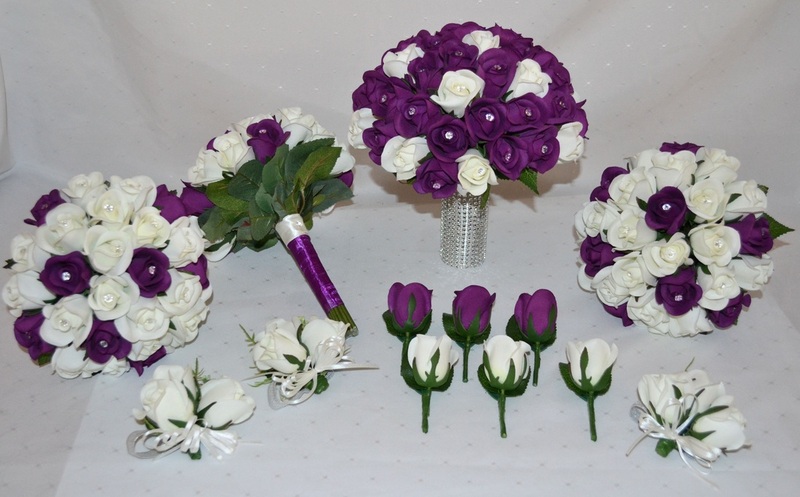 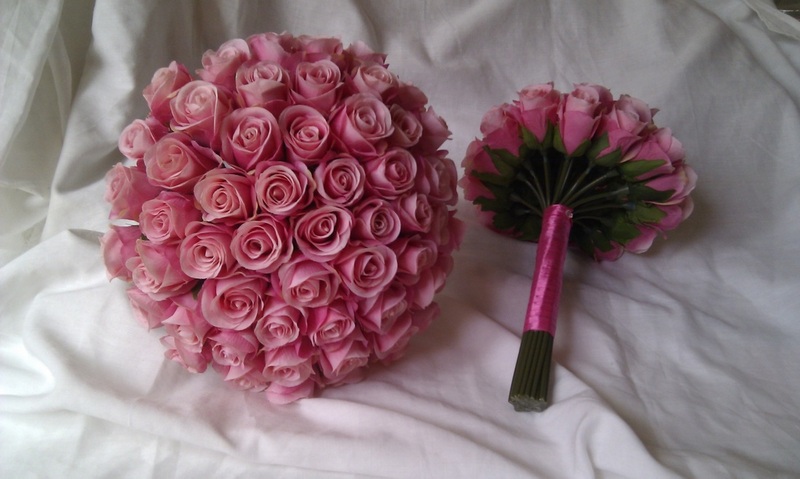 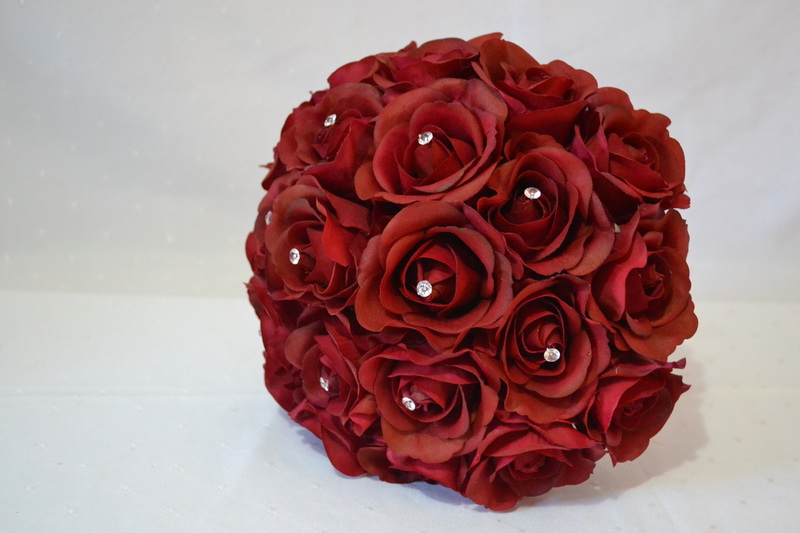 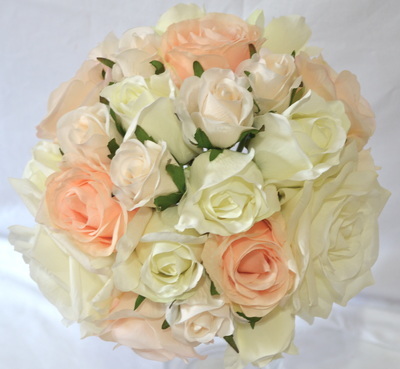 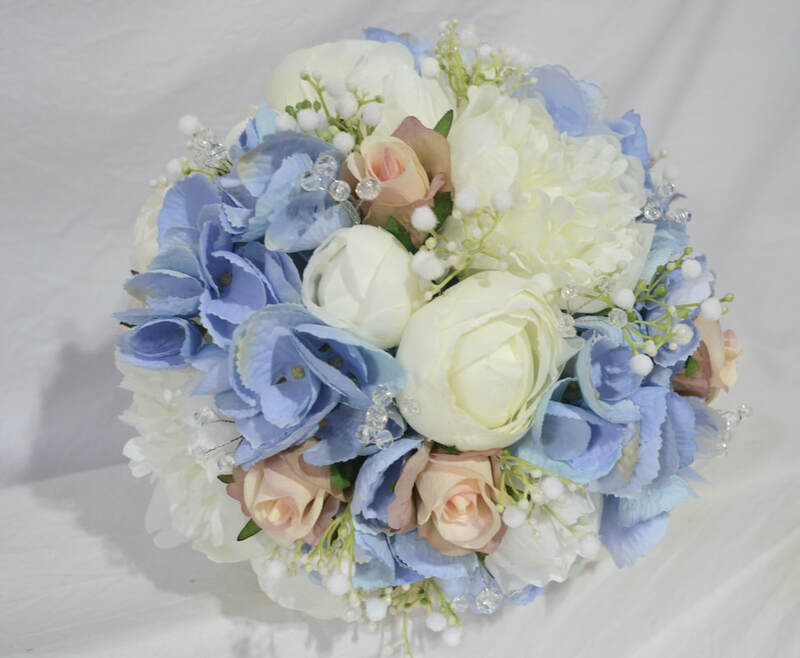 Just Fake It Bouquets specialise in stunning artificial bouquets and wedding flowers that will last a life time. 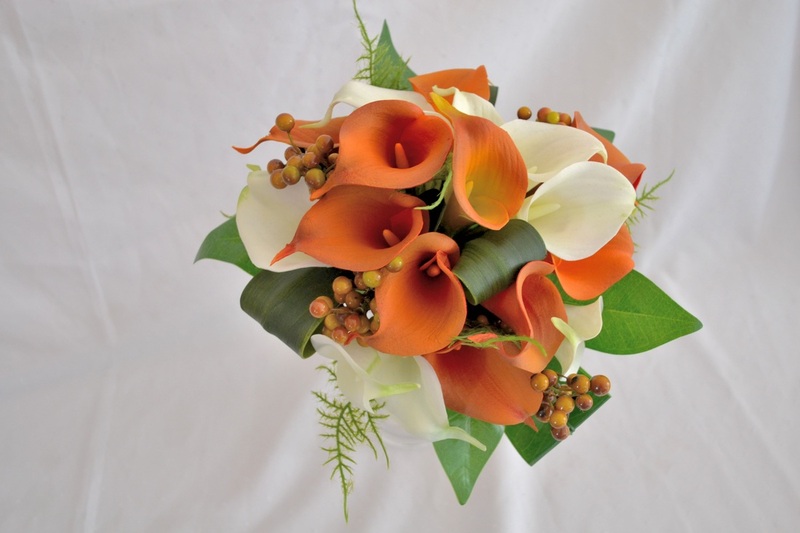 The best part is, they are always in season!